Tune the piano about twice a year. 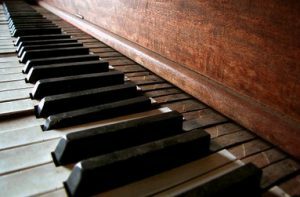 Playing a piano that’s out of tune can actually shorten its life. Besides tuning, the piano needs voicing. Voicing is the quality of its sound, ad can be brilliant, warm or soft. This has little to do with the health of the piano but is the owner’s or player’s preference. The voice of a piano changes as it ages, like a human’s. If the voice is “off,” the piano needs to be checked. Regulation is also important. This is the term for adjusting and repairing parts that are worn out. One way to know that regulation is needed is when the keys start to stick. A technician should be called in right away. These simple maintenance tips keep a beginner’s piano in top shape. Remember, it can be enjoyed for decades and remembered fondly by those who learned to play on it. 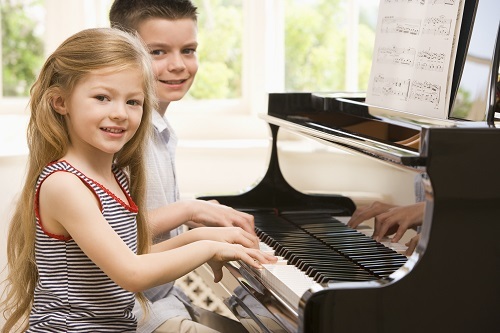 Previous PostPrevious What’s the Best Piano to Buy for a Beginner?